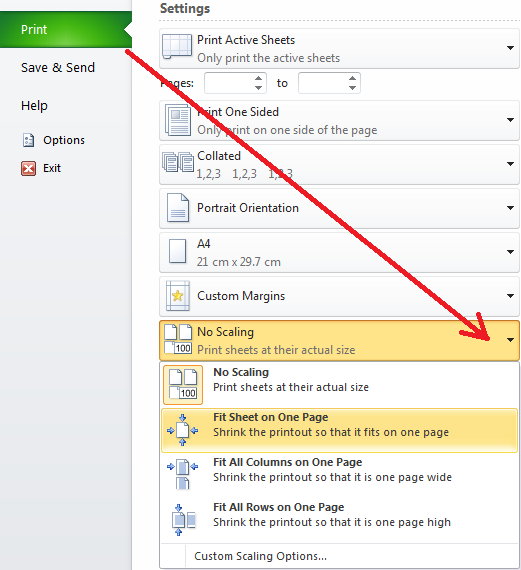 Excel is the industry standard for spreadsheets. Its popularity is evidenced by its availability as a standard program on Windows PC’s, Macintosh computers (iOS and MacOS) and Android devices. Since 1985 when the first version was released, Microsoft Excel has been relied upon for the analysis of numbers, management of budgets, forecasting of financial outcomes and modelling “what-if” scenarios by business people from all levels and across industries. In short, at least basic knowledge of how to use Microsoft Excel is a must in the contemporary world of business. The most recent version is Excel 2016/Office 365 https://rightpeople.com.au/product-list/skills-tests/microsoft-excel-test.html, but some organisations remain satisfied with Excel 2013 and even Excel 2010. 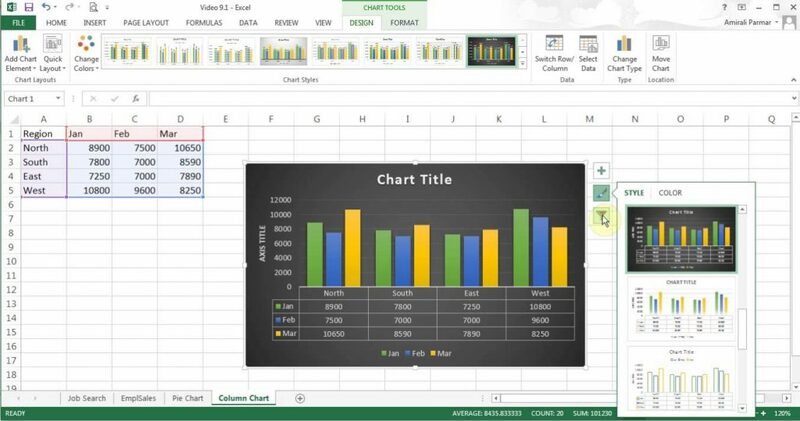 Excel is an electronic spreadsheet program that can be used for storing, organising and manipulating data. It uses a grid of cells arranged in numbered rows and letter-named columns. It offers a large number of built-in functions for managing data and the option of writing your own scripts if necessary. In the 21st Century, most jobs require some level of knowledge of Microsoft Excel. But while Excel skills are important, they are not always part of standard university or other training courses. Prospective employee’s skill levels may vary as a function of their previous work experience, exposure to Excel at home, school and other learning environments, formal training course attendance and informal learning. How can an employer measure applicants or employees Excel-ability? 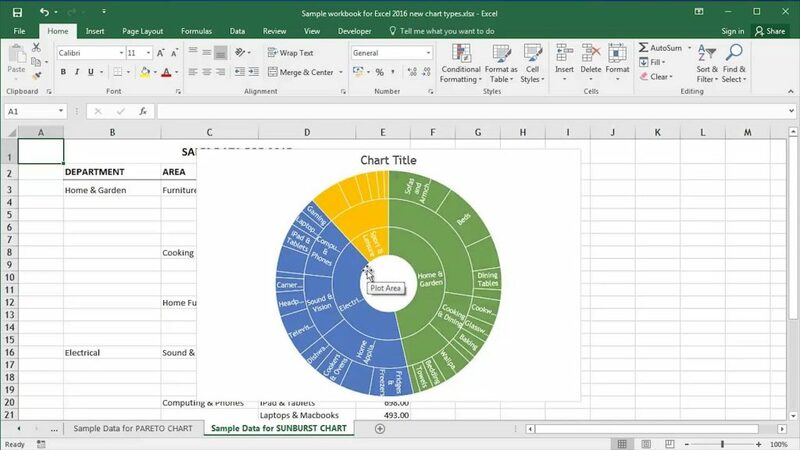 RightPeople’s Excel Testing suite https://rightpeople.com.au/product-list/skills-tests/microsoft-excel-test.html examines various elements of Microsoft Excel features and functions.